Jamal Moss - Acid Attacks. Bleep. 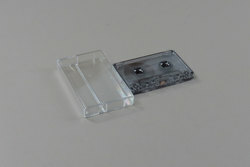 Lo-fi homemade acid house excursions from Hieroglyphic Being on his own limited cassette imprint. 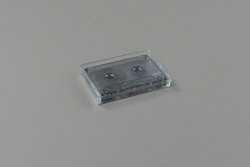 Mr. Moss delivers two tapes at the same time, ‘Acid Attacks’ doing exactly what it says on the tin and ‘Just For The Gherk Of It’ a welcome reissue of a 30 copy CDR from last year’s Gherkin Life event. One of house music’s true mavericks, HB is a firm favourite for a reason, his signature distorted and ferocious take on the genre continuing to make listeners heads spin and subvert preconceptions of ‘dance’ music.